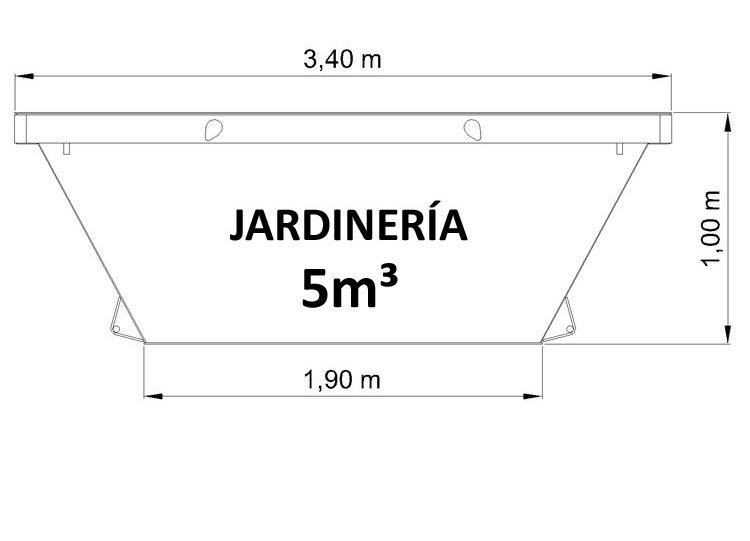 5m³ skip for garden and pruning waste. Ideal for depositing plant waste from cleaning gardens and plots. 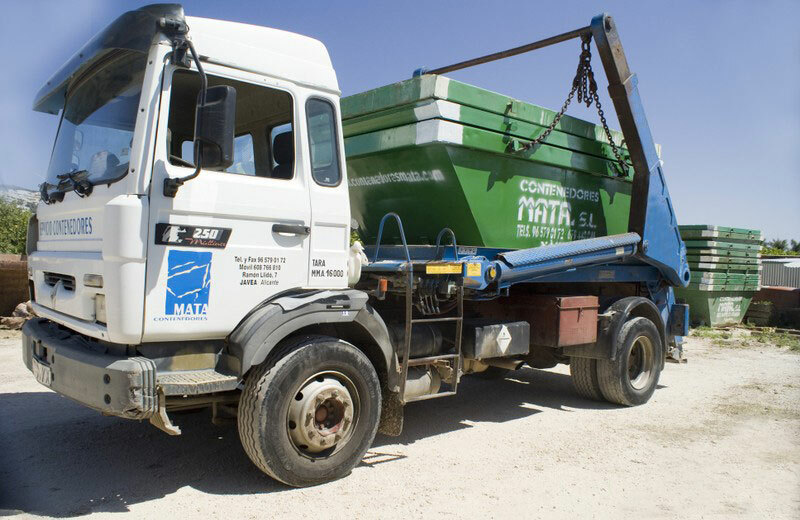 If you're a professional landscaper or gardener performing particular jobs and need to withdraw large amounts of plant waste, you can make use of these skips. The waste will be taken to official recycling plants where they will be treated to obtain compost and other derivatives. 9:00am - 1:30pm and 4:30pm - 8:00pm. 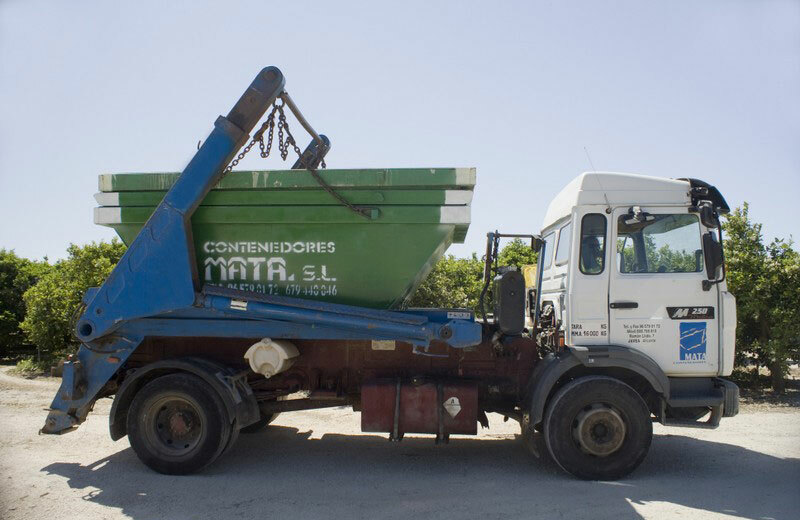 Container service in Jávea / Xàbia, Denia, Gata de gorgos, Benitatxell, Teulada – Moraira, Benissa, Pedreguer and Ondara.